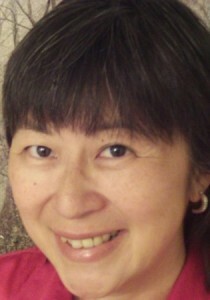 Cecelia Leong oversees the development of Attendance Works’ online and in-person resources for reducing chronic absence. She works closely with the Attendance Works team to identify emerging technical assistance needs and create innovative tools such as Attendance Works’ free data tools and toolkits for teachers and principals. In addition, Cecelia facilitates online learning between researchers, practitioners and consultants through the Peer Learning Network which lifts up examples of strategies that work to reduce chronic absence. She also manages Attendance Works’ in-person peer learning networks and workshops. With 16 years of experience, Cecelia uses her skills as a writer, researcher and evaluator to document innovation and best practice on issues affecting children, youth and their families. Cecelia received her Bachelor’s degree from Harvard and Radcliffe Colleges and her Master’s in Public Policy from the University of California, Berkeley.